My Ballet Box is an exciting new subscription box for aspiring dancers, with a mission to create a positive community of dancers who encourage and support each other and give them the guidance they need to take their dancing to the next level. Each month, subscribers are sent between three and five beautifully packaged surprises. Products are sourced from a combination of established brands and new, up-and-coming designers in order to provide unique and exciting products in every box. 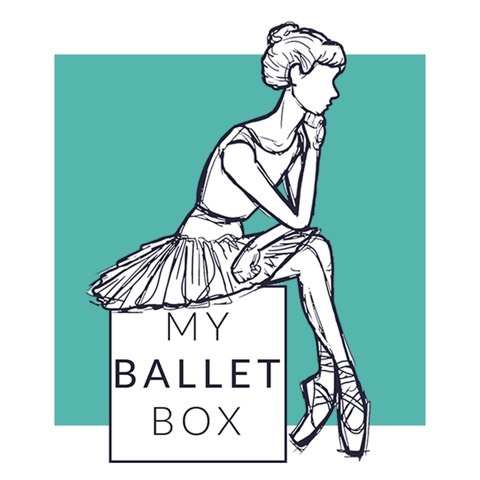 www.myballetbox.co.uk.